When it comes to the colder weather sweaters are my absolute favorite. They're comfy, keep you warm, and are easy to style—what more could you ask for? 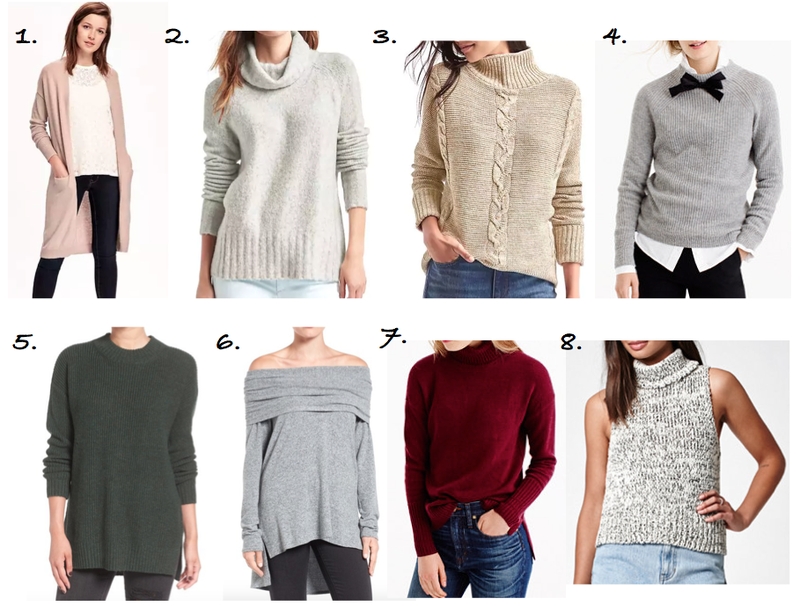 So I rounded up a few of my favorite sweaters to share with you all.